Members sign up to receive code they can choose to include on their sites to alert visitors about a perceived threat to Internet freedom from legislation or elsewhere. 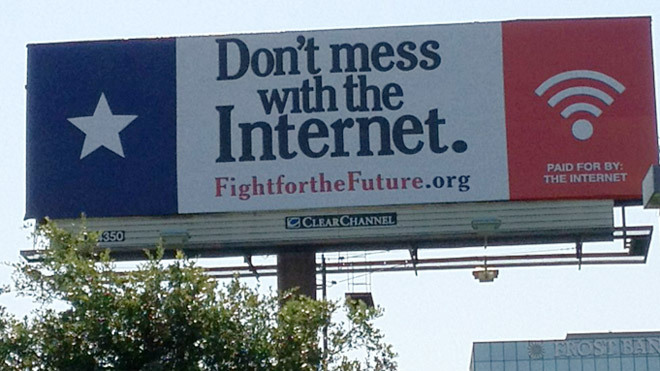 The Internet Defense League already has onboard sites that can motivate the online masses: WordPress, Imgur, Reddit, Cheezburger Network, Public Knowledge, the Electronic Frontier Foundation and Craigslist founder Craig Newmark have signed up. A more formal launch is planned in two weeks when Congress returns to session, according to Tiffiniy Cheng of Fight for the Future, which put the League together along with Reddit co-founder and de facto spokesperson for the Internet Alexis Ohanian. 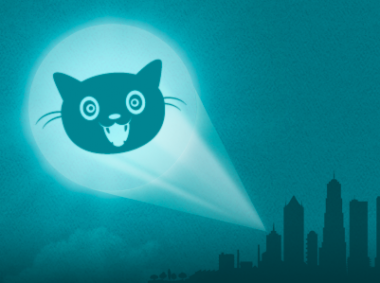 The League alerts are meant to be like an emergency broadcast system — or a “bat signal” for the Internet — cuing activist sites to swoop in and save someone in distress like Batman would. Cheng and Ohanian joked that their version could be called a “cat signal,” referencing Ethan Zuckerman’s “Cute Cat Theory of Digital Activism,” which posits that user-generated content platforms excel at getting activist messages out to larger audiences who are there to share pictures and videos and stories about cats. That’s in part because when governments shut down these sites to block activist activity, the cute-cat-sharing masses get pissed. Cheng’s Fight for the Future is the activist non-profit that organized an online day-long protest in response to SOPA and PIPA by distributing a tool that large and small publishers could use to black out their own sites by choice, and then to overlay information about how would-be visitors could contact their representatives in Congress. Another collaboration between Fight for the Future and Ohanian had two crowd-funded “Don’t Mess with the Internet” billboards placed near the offices of SOPA author and Texas representative Lamar Smith last week. Many of the sites that joined the Internet Defense League so far also participated in the SOPA/PIPA blackout, along with heavyweights like Wikipedia and Tumblr (which are not yet members). “Closing a global business in reaction to single-issue national politics is foolish,” he tweeted.